We, at Sídheán Teo, provide an ‘on-the-road’ service for any of our vehicles or products. We can offer maintenance contracts for annual testing or repairs. 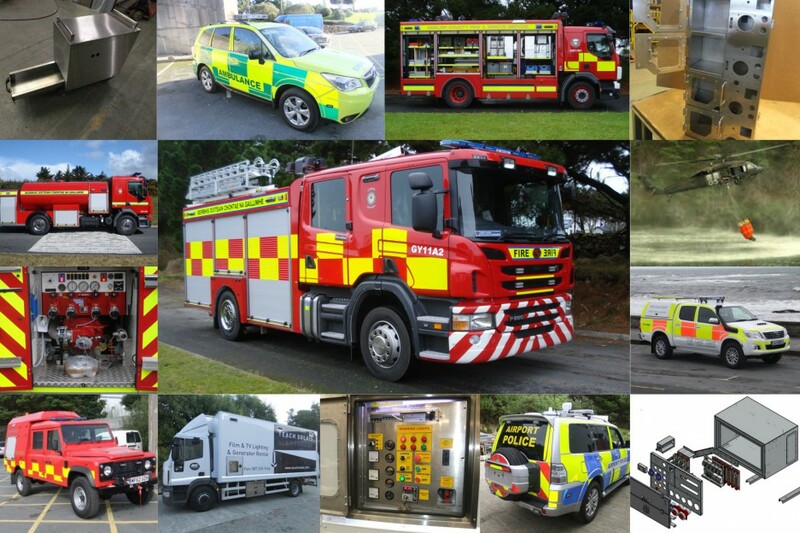 We can service portable or vehicle mounted fire pumps, Lukas or Hurst rescue equipment, vehicle mounted winches. We also can offer certification of rescue ladders, and shutter maintenance and repairs. We also supply, fit and repair vehicle emergency lighting, 110 volt systems and auxiliary equipment. and many Private and Semi State Companies throughout the country supporting both our products and serviceable items as required. To see who we work in partnership with, click here.